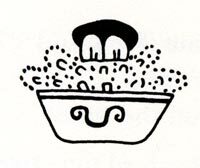 By the time the Aztecs came on the scene, they had inherited a long tradition of oral hygiene and keeping teeth healthy. 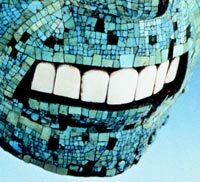 ‘Teeth were to be polished with charcoal (a good abrasive) and salt; occasionally tartar was removed by scraping with metal tools followed by further polishing. 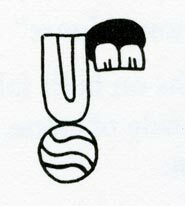 Unsweetened chewing gum was also recommended to maintain clean teeth...’ (‘Aztec Medicine, Health, and Nutrition’ by Bernard Ortiz de Montellano, p.188). 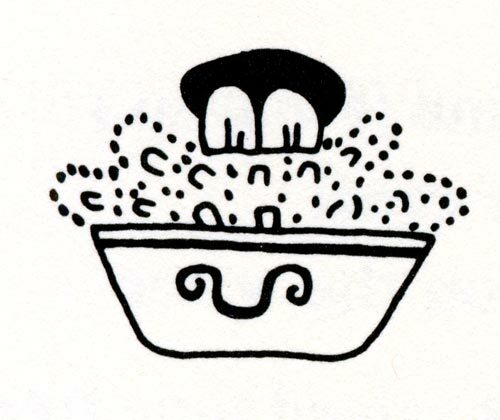 Learn more about the Aztecs and chewing gum in our special feature (below). 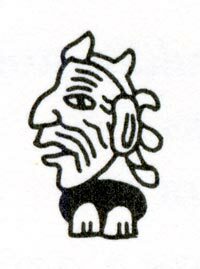 Aztec women sometimes also dyed their teeth red with cochineal to make themselves more attractive. 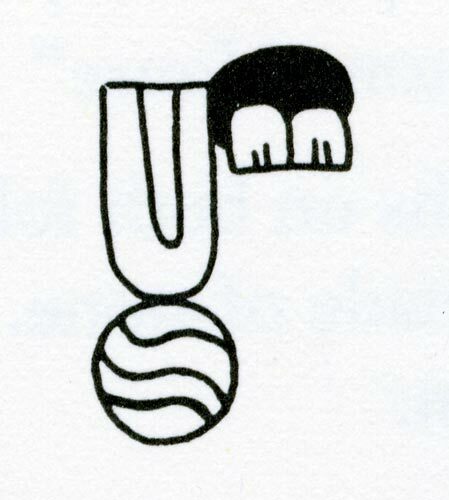 In their pictorial ‘codices’ the Aztecs used a form of ‘writing’ when they ‘drew’ the names of people and places - by combining glyphs to represent some of the unusual or foreign names of places ruled by the empire. 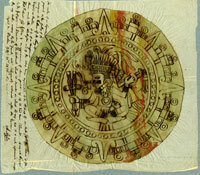 The famous Codex Mendoza (the original is in the Bodleian Library, Oxford) is choc-a-bloc with examples of this. 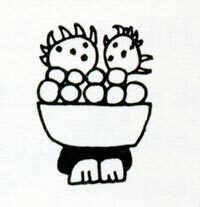 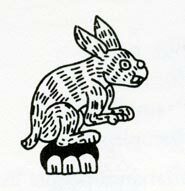 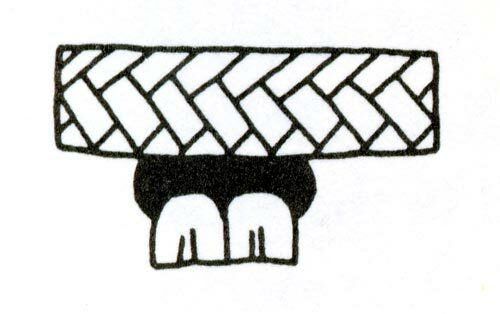 One of the most common glyphs in place names was two (occasionally three or four) teeth (in Náhuatl ‘tlantli’): ‘tlantli’ is very similar sounding to ‘tlan’, meaning ‘place (where there is an abundance) of...’ - it’s a common ‘suffix’ (word ending) in Náhuatl. 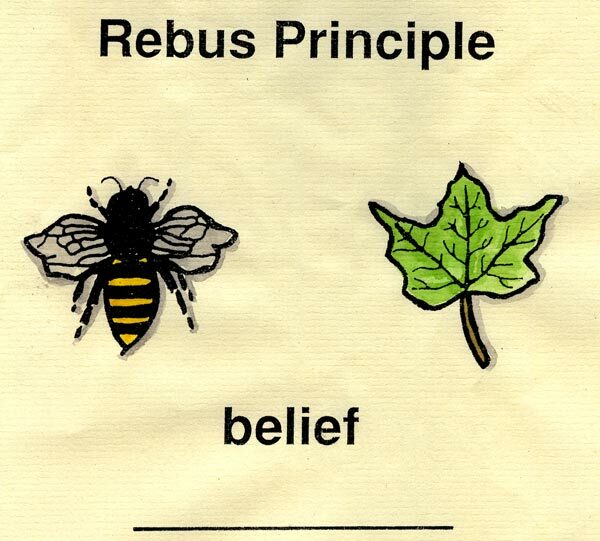 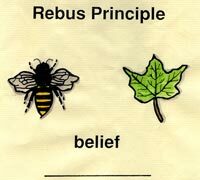 The image of teeth is used as a pictogram (strictly a ‘phonogram’) to represent, by general local agreement, a syllable - this is the basis of what’s called the Rebus Principle (in English you could draw a bee alongside a leaf to represent the word ‘belief’, each syllable being shown by a glyph - see Pic 3). 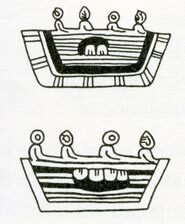 In the top picture the symbol of a deer + the teeth glyph for ‘place of...’ gives the name of the Mexican town Mazatlan (‘The Place With Plenty of Deer’), made up of ‘mazatl’ (deer) + ‘tlan’ (place of...). 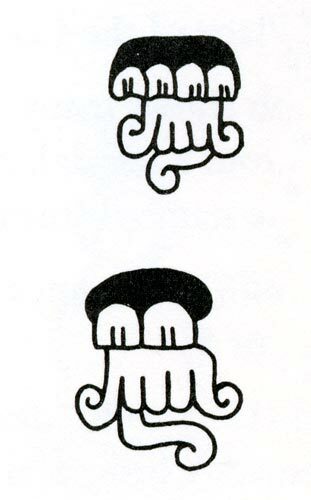 The place name of Mazatlan comes in a part of the Codex Mendoza listing the provincial towns, imperial outposts and sources of tribute for Tenochtitlan: the names of the towns are all linked to the glyph for conquest (a toppled, burning temple). 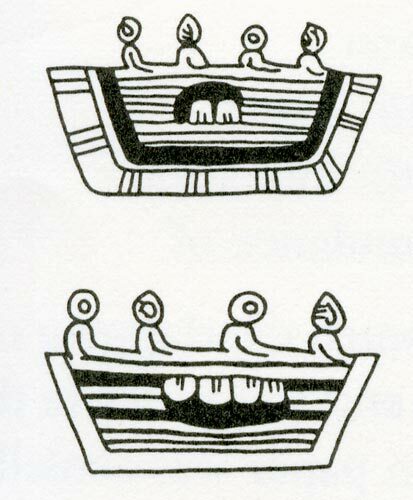 Just two towns further on (on the same line in the Codex - see Pic 4) is a similar example. 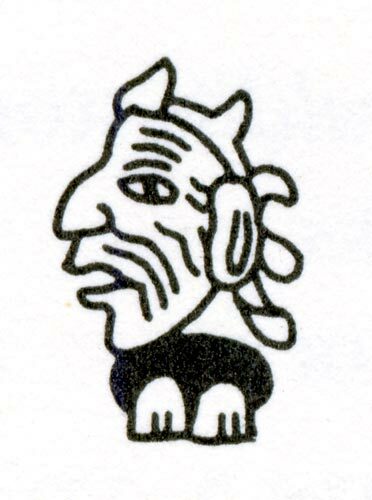 Whilst you can guess the town’s name means ‘The Place of Many Eagles’, you’d need to know Náhuatl to read the name out loud - ‘Cuauhtlan’ (eagle = cuauhtli). 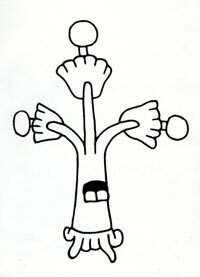 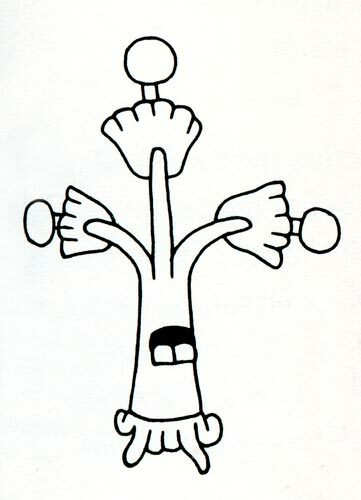 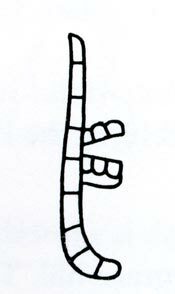 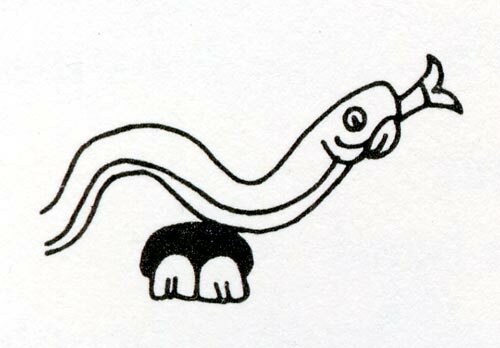 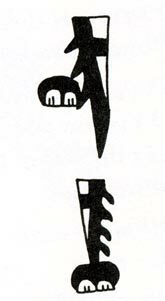 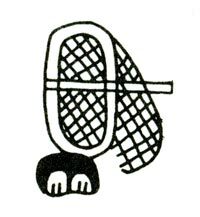 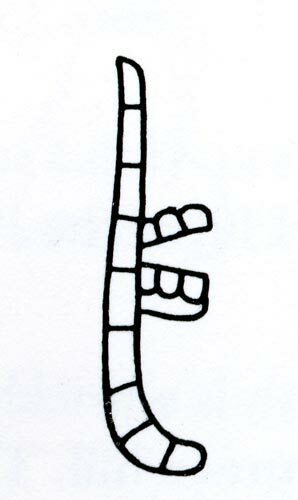 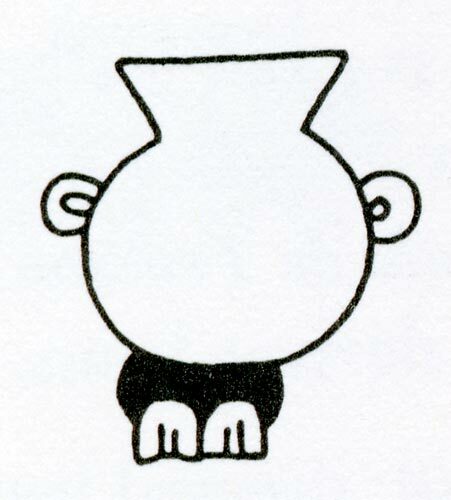 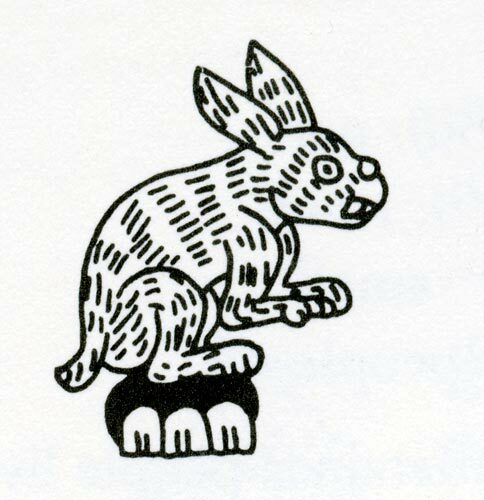 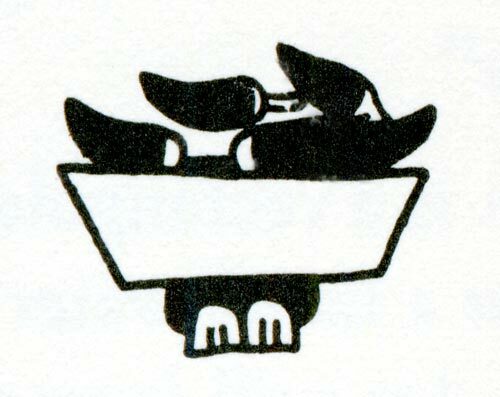 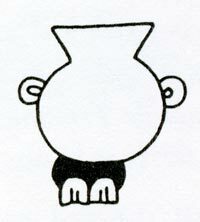 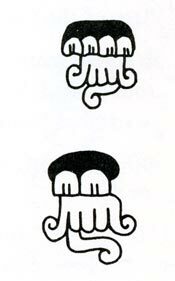 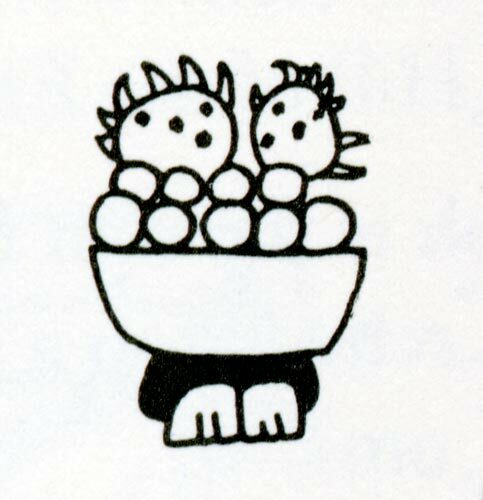 Sometimes the teeth glyph was shown cut into the accompanying symbol, in the form of mini-jaws: the glyph in the Codex Mendoza for the town of Ahuacatla(n) (‘Where There Are Many Avocados’), for example, is a green tree with green fruits and red roots. 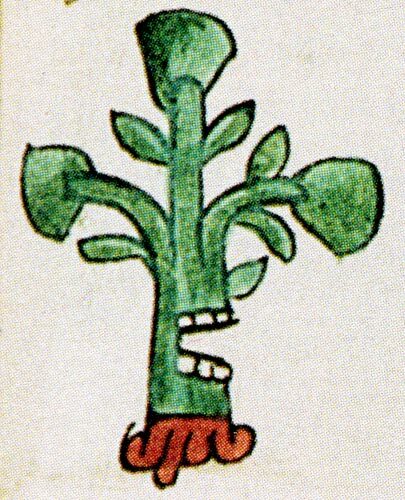 Two rows of teeth are set into the trunk; the name comes from Náhuatl ‘ahuaca(tl’) (avocado) and ‘tlan(tli)’ (tooth, abundance of).